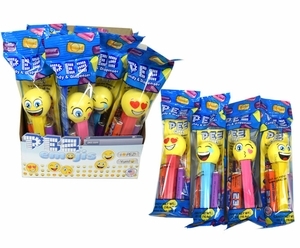 When you need candy party favors for those sweet-toothed party guests, look no further than Pez dispensers. 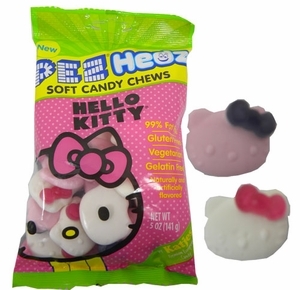 Generations of people around the world have enjoyed this classic candy, originally released in 1927. 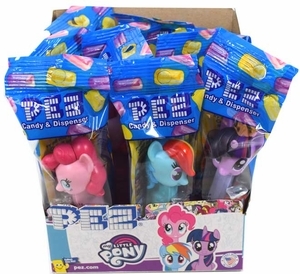 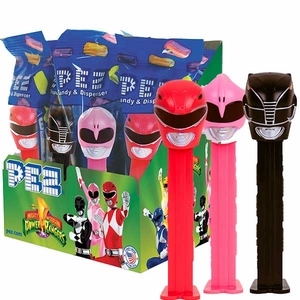 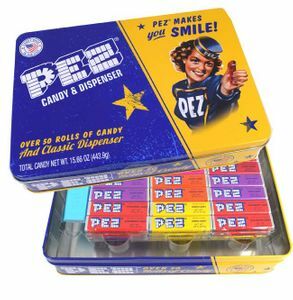 First enjoy the sweet candy blocks from the dispensers, and then reload the dispensers with our bulk Pez candy refills or turn them into collectibles! 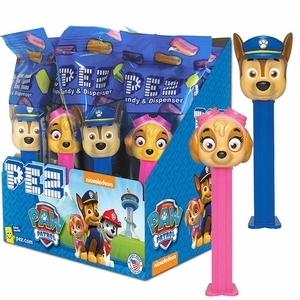 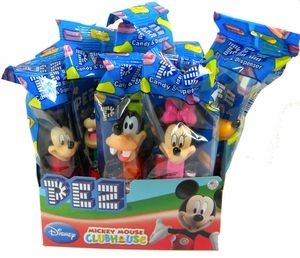 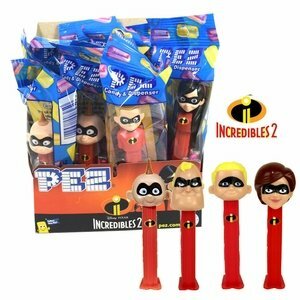 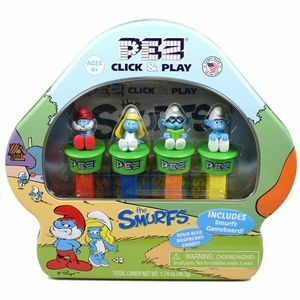 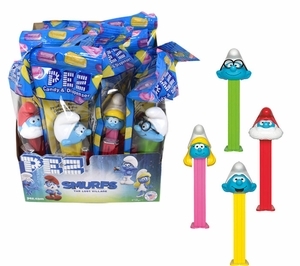 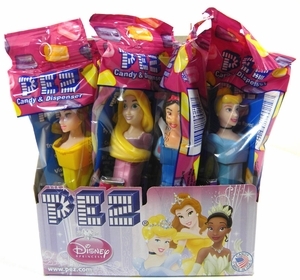 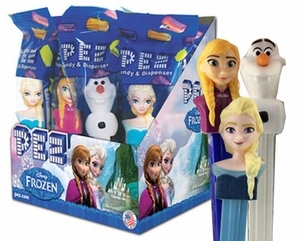 Pez dispensers have been produced as a multitude of popular fictional characters over the years, and you can collect some of them right here with Blair Candy. 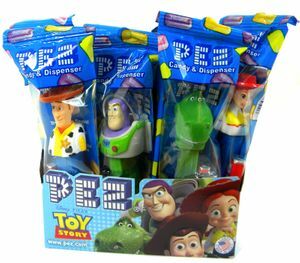 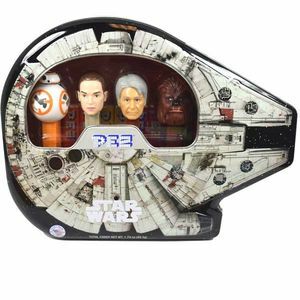 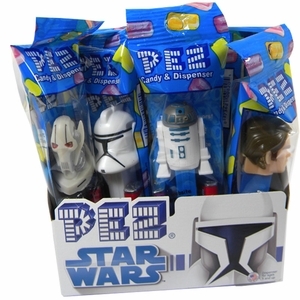 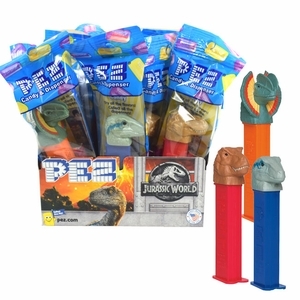 Check out our Pez dispenser and candy packs featuring characters from Star Wars, Frozen, and Jurassic World. 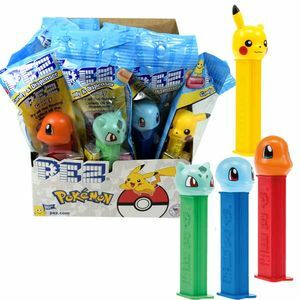 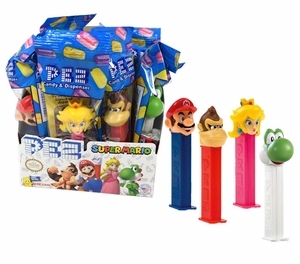 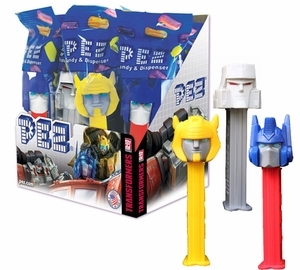 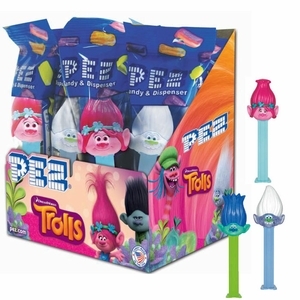 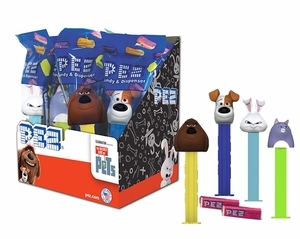 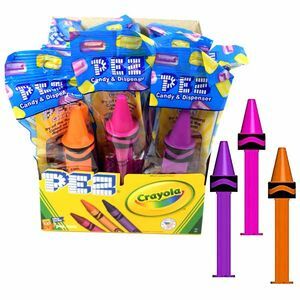 Looking for more varieties of Pez dispenser packs? 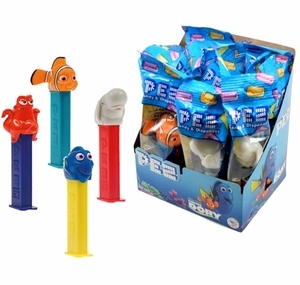 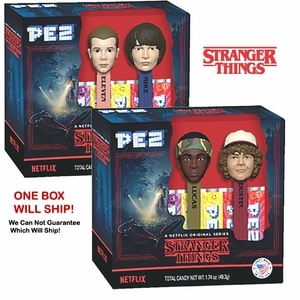 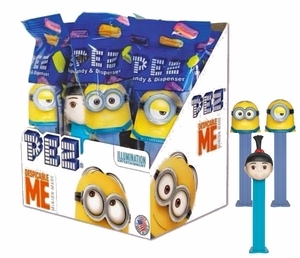 Explore our bulk Pez dispensers and other popular candies licensed from television shows and movies. 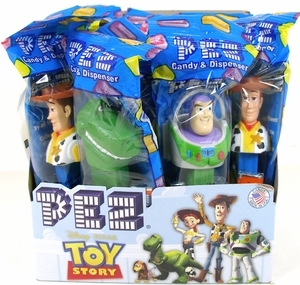 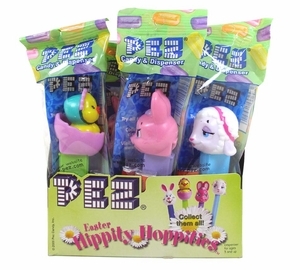 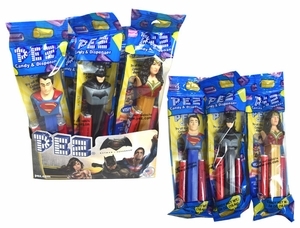 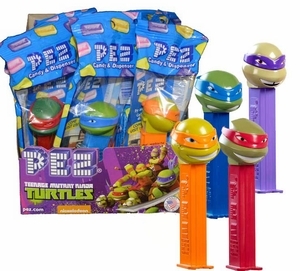 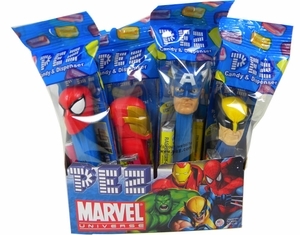 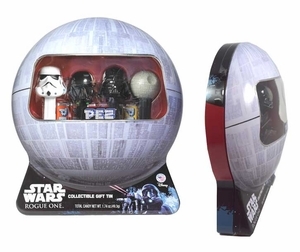 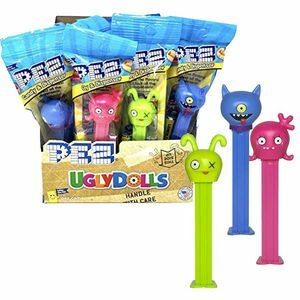 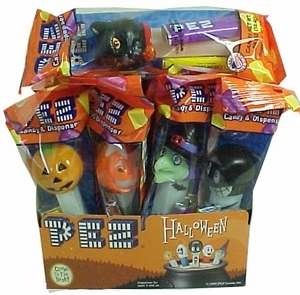 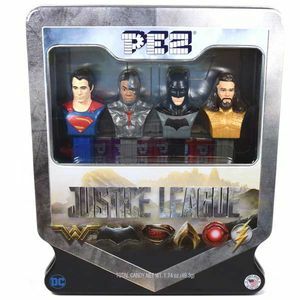 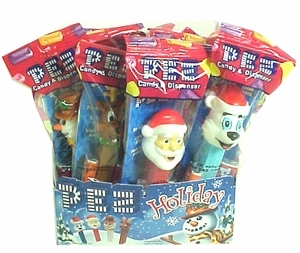 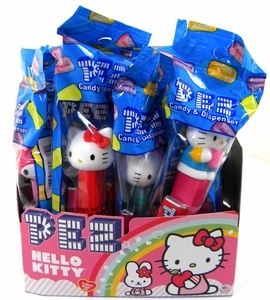 Our Pez dispensers are sure to delight candy lovers and toy collectors alike. 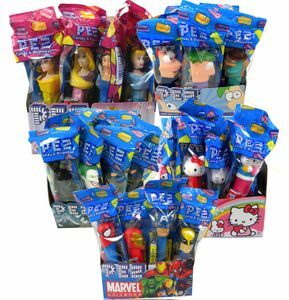 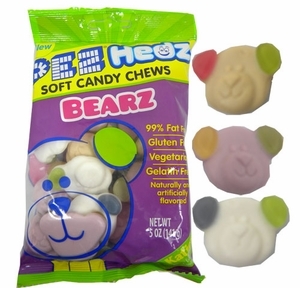 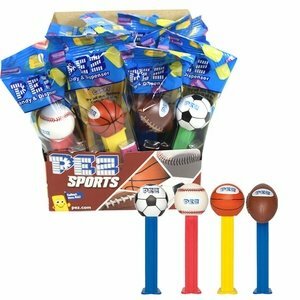 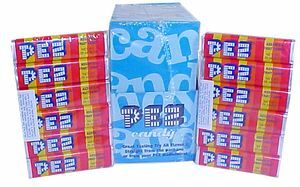 So the next time you need a memorable set of party favors, go with Pez, a classic favorite, and let Blair Candy deliver it to you!